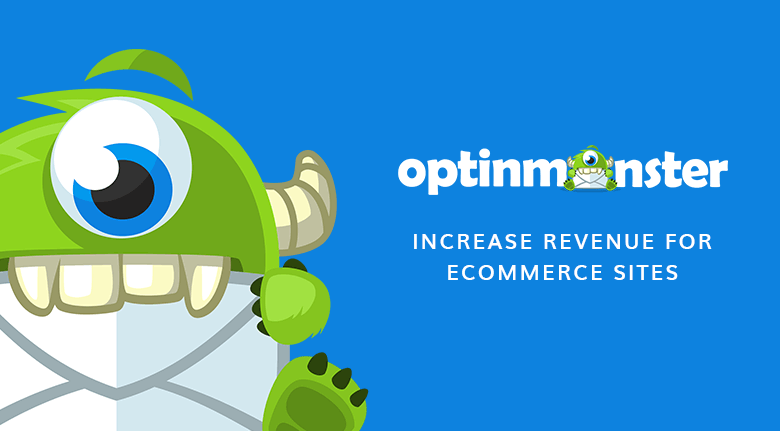 Did you know that eCommerce sales have grown by an average of 16% per year? In 2017, online sales increased to $2.3 trillion. Online sales continue to trend upward. By 2021, forecasts tell us that online sales will generate $4.5 trillion. For shoppers, online shopping is fast and convenient. With a few clicks on their phones, they can browse, select and purchase without having to hassle with going to a physical store. 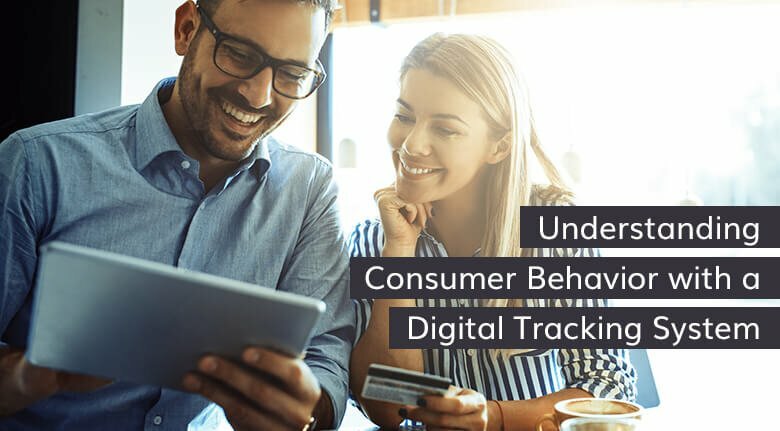 For retailers, keeping up with the latest technologies and shopping trends can be a never-ending and expensive search for solutions. 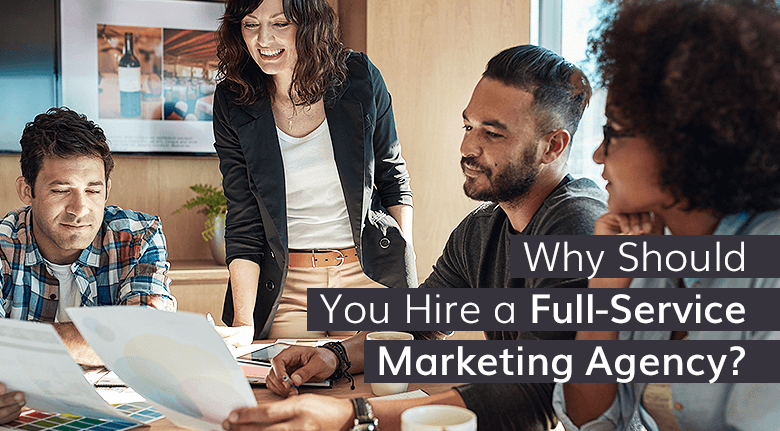 Fortunately, a full-service marketing agency can help you grow your business by guiding you to the right tools, choices and partners that make sense for your business. Bringing on a digital marketing partner frees you up to run your business. Let them be responsible for the strategic planning and implementation of the marketing, promotions, and advertising aspects of your business. A full-service marketing agency has a team of experts ready to support your business objectives. Planning and Strategy - A full-service marketing agency does it all, including proven marketing strategy, planning, creative, and implementation. They collaborate with your team to build a consistent, cohesive strategy for your brand and business growth. Website Audit – The agency will take an audit of your current marketing programs as well as a complete website audit. The company website is the focal point of your business and auditing it is the starting point for further web development. It highlights what’s working and helps to prioritize any improvements. Access to Experts – One of the most cost-effective reasons to hire a full-service marketing agency are the experts. You get access to the right talent without the cost of having to hire and train new people on your in-house team. The cost of recruiting and training a new team member can frequently exceed $5000 or more. With a full-service agency, they build the right team for each of your tasks. 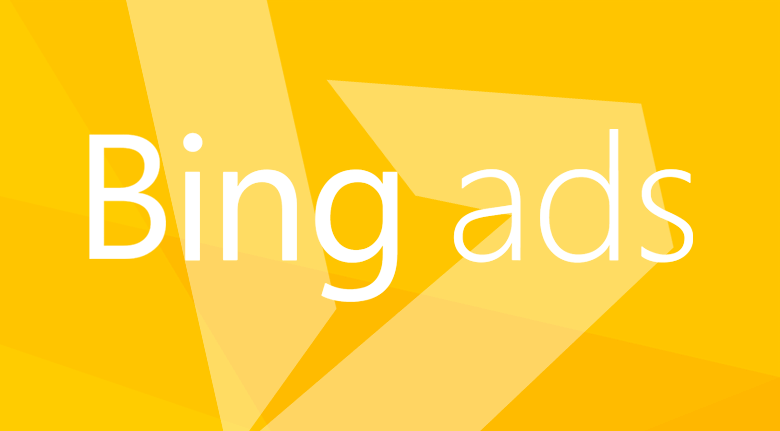 Improved ROAS – Not all marketing channels are equal. PPC works well for some businesses while email and traditional advertising may return higher revenue for other companies. Once the agency conducts an audit, they can advise you on the best ways to spend your advertising dollars while making the best Return On Ad Spend (ROAS) possible. Even with the most experienced agencies, it can take time to get the right mix depending on the product, trends and other variables. SEO and SEM - Around 35% of global eCommerce traffic on any given website comes from organic search. Proper eCommerce SEO ensures your pages rank for the right search keywords. The top search position receives twice as many clicks as position #4. That represents a massive amount of potential traffic for you and your business. A full-service marketing agency has the in-house search optimization experts to make sure you’re getting the rank and clicks you want. Professional Design and Creatives - 38% of people will leave a website if they don’t like the way it looks. A full-service agency will leverage its in-house creative team to help you design a beautiful brand and logo, then share it with the world through your website and social media platforms. Look for a digital marketing partner that will help improve your social media strategy and implement it across multiple channels. Multi-Channel Marketing - Email is one incredible opportunity to connect directly with your customer. A digital agency can help you grow your list, improve your open rate, boost your conversion rate, build brand sentiment, and more. However, there are plenty of other ways to reach your audiences such as Social Media Marketing, PPC and traditional advertising. Whether you’re looking for support on a specific campaign or to build a new strategy for your brand, a digital marketing partner can help you get the results. Enterprise eCommerce should invest in a full-service digital agency to scale up their growth and sales. At Eventige, we have experience with eCommerce partners in many verticals and deliver strategic planning, marketing, and advertising customized to your business goals. We understand there’s a lot to absorb, save your time and money by asking us your questions. We will be happy to help you.